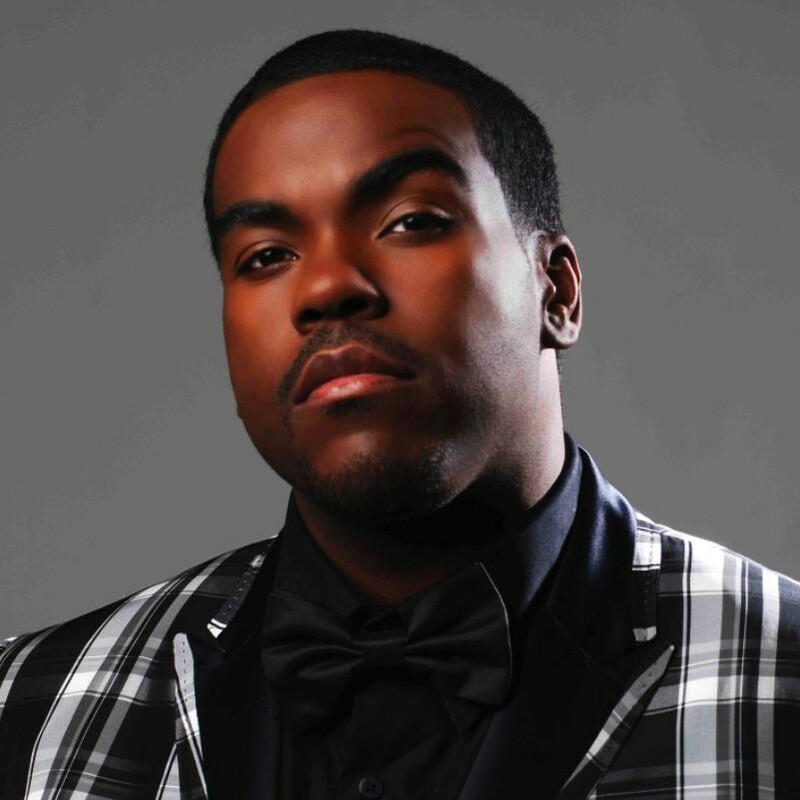 Rodney Jerkins has won multiple Grammy Awards including his first for Destiny’s Childʼs “Say My Name” and is responsible for over 160 million record sales worldwide. Jerkins has produced and written for Beyoncé, Michael Jackson, Whitney Houston, Jennifer Lopez, Kanye West, Sam Smith, Justin Bieber, Mariah Carey, Lady Gaga, Kanye West, and Brandy to name a few. Jerkins was also a music producer and mentor on season 10 of American Idol.